Have you ever wondered if there was more to Christianity than this? Have you ever wondered what your next faith step is? Don’t miss this unique opportunity to learn alongside leaders from all over the region from our friends at Gravity. Gravity is a discipleship event that will teach you how to take one step towards the kingdom each week, and reclaim the way of Jesus in your life and ministry! 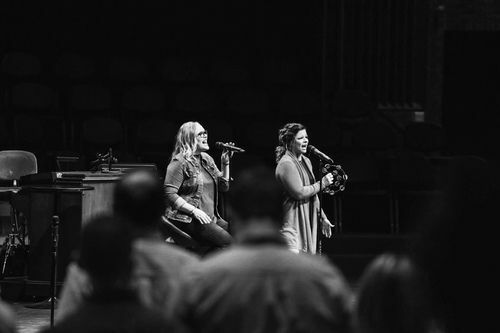 Already, Gravity has helped leaders all over the country recapture their calling and purpose. Register for one or all three events below! We are FOR THE VALLEY. 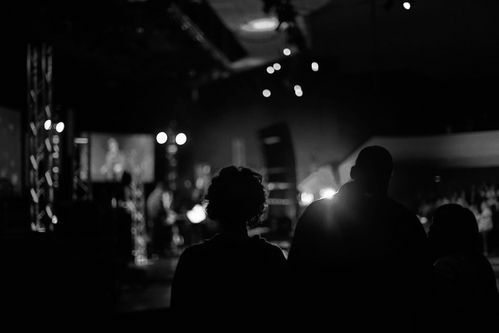 We are passionate about serving the Miami Valley and bringing the light of Jesus to our city. 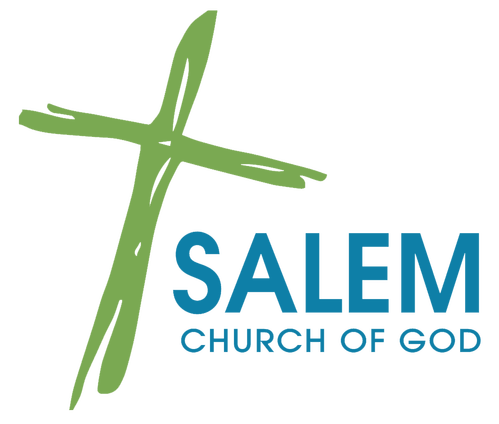 Salem Church partners with many local organizations to share the good news and love on our community . Get involved today! There is no better way to love our city than to serve those who are a part of it. Baptism is a way of declaring to the world “I have decided to follow Jesus.” After a person has asked Jesus to lead them, their next step is baptism. Jesus was baptized and instructs us to do the same. It is the public celebration of the individuals private decision to follow Jesus. Spiritually speaking, when you go in the water it symbolizes the “old” you and when you come out of the water it represents the "new life" you have in Jesus. It doesn’t mean you are perfect now, it is simply a physical expression of God’s power in your life.